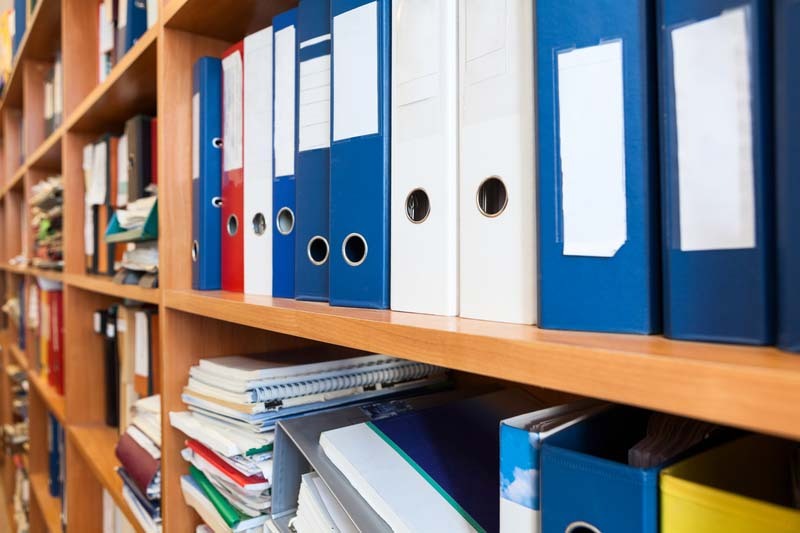 Share the post "Document Management Software for Banks: 5 Key Features in 2019"
With the New Year officially here, many community banks are resuming the search for a more scalable document management process. As a result, the first quarter is usually very busy for our team here at AccuSystems. If your financial institution is actively evaluating document management software for banks, there are several important features that you should look for in a system. In this article, we’ll present five of them. Bank imaging technology has changed considerably in the past decade. While desktop scanners and multifunction devices are still an important part of any imaging strategy, being able to efficiently manage documents that are already in electronic format is also key. An effective document management system should offer a convenient solution for uploading and organizing emails, attachments, spreadsheets, PDFs, and other electronic files. Speaking of electronic files, most banks these days prefer PDF files (as opposed to TIFF files). Be sure to confirm that any system you’re considering natively supports PDF scanning. One of the biggest complaints we hear about core imaging systems is that too few of them offer integrated document tracking (aka exception management). Digitizing your bank’s loan, deposit, and trust documentation is a great way to reduce your risk of information loss, but doing so offers minimal value from a compliance standpoint. An ideal document management system consolidates imaging and exception management under one roof, eliminating the need for manual ticklers and document tracking spreadsheets. Preparing for an audit or exam is stressful enough. When your bank maintains all of its files in paper document format, the stress becomes even greater. An effective document management system streamlines the audit and exam process by providing a convenient export option. Avoid the last minute dashes to the records room in search of missing files. Instead, give your team the peace of mind to point, click, and instantly export anything that has been requested by auditors or examiners. Last, and certainly not least, far too many banks mistakenly settle for an imaging system that’s nothing more than a glorified repository. It’s really a shame when this happens. After all, your imaging system is a treasure trove of key business intelligence. All of your customer information, account details and documents, policy exceptions, and other relevant data is flowing into the system on a nightly basis. Why not leverage the platform to gain a better understanding of customers, make smarter decisions, and increase productivity? To achieve these goals, you need a system that delivers a comprehensive summary of each customer along with intuitive, drag-and-drop reporting capabilities. More than 15,000 bankers trust our software to image smarter, reduce exceptions, and increase efficiency. Could your bank benefit from AccuAccount in 2019? Let’s chat to discuss your needs.